Tyre review data from 3 tyre reviews averaging 80% over 600 miles driven. Sorry, we don't currently have any questions and answers for the Nexen N Fera SUR4. Why not submit a question to our tyre experts using the form below! Have you driven on the Nexen N Fera SUR4 tyre? 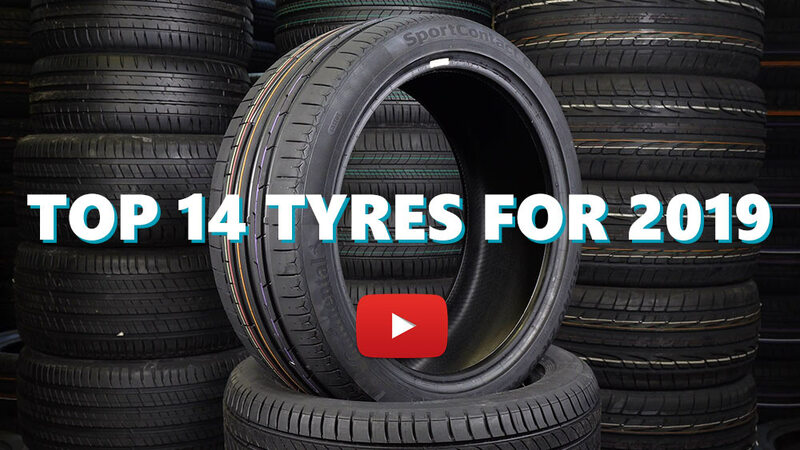 Please help millions of other drivers make an informed tyre choice and pick the correct tyres for their car by submitting your review of the N Fera SUR4. very noisy tires but get the job done nicely for track days. May not be suitable for daily driving as this tire is very noisy and wears very quickly but dry performance is identical if not better than many other more expensive tires. Definitely will buy again after this set wears out. Fitted on my evo x about a couple of weeks ago. The dry grip and feedback is super awesome, much better compared to my previous set of bridgestone re003. However, the wet grip of the tyre is much inferior compared to the re003. On a damp road it performs good, similar to the bridgestone but if theres a thick layer of water on the road or its raining heavily this tyre is going to give you a heart attack. You have to maintain a max speed of approx 80-100kmh to stay safe. A little note for evo owners, this tyre performs much better on an evo compared to Michelin Pilot Sport 4. Its mainly due to the hard sidewall of the tyre i guess. Soft sidewall tyres like the ps4 dont work too well with the evos. I tried once and sold off the ps4 a week later. It really makes the car unstable, almost feel like floating at higher speeds.